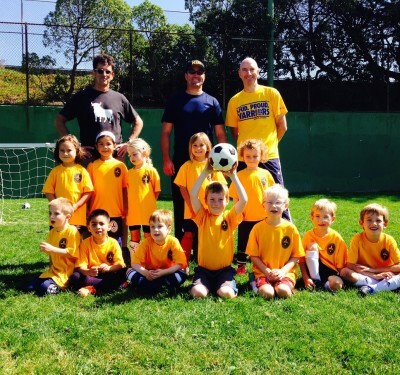 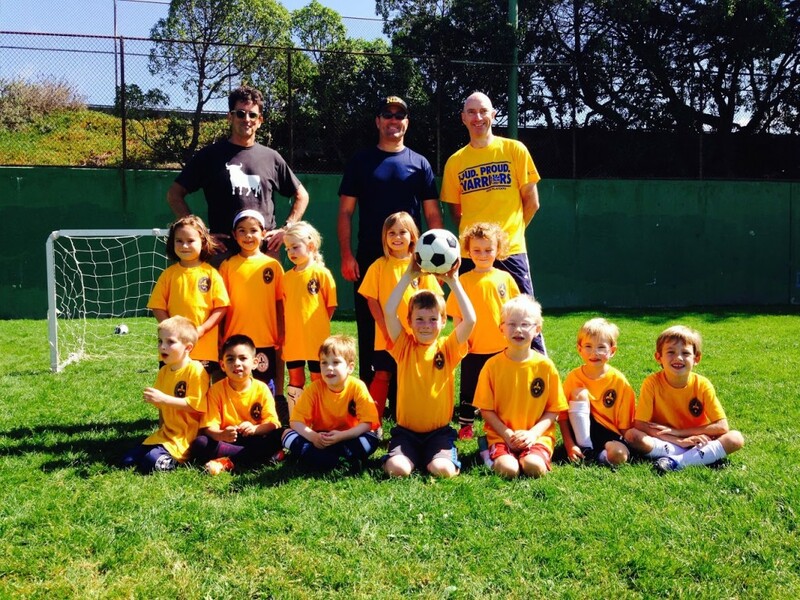 Students at NDV begin team sports in Kindergarten organized and coached by parent volunteers. 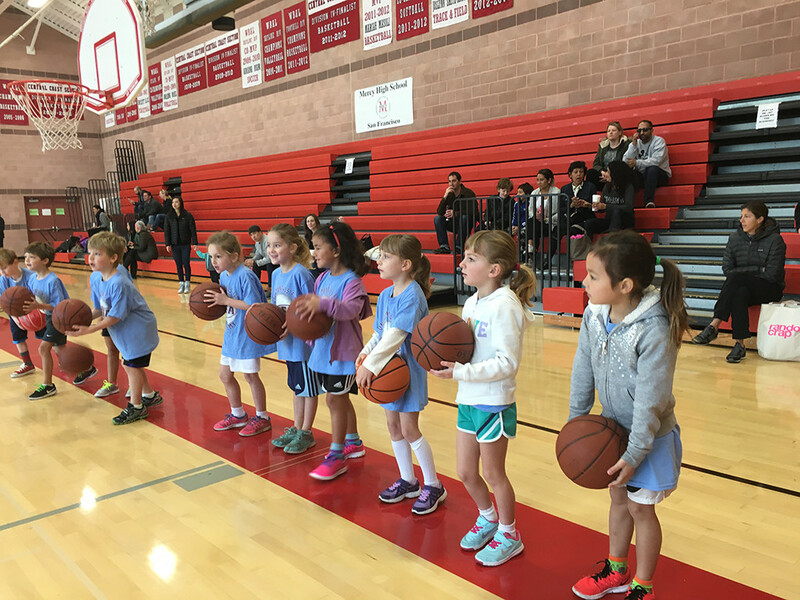 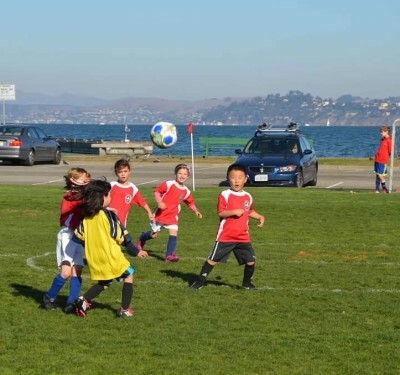 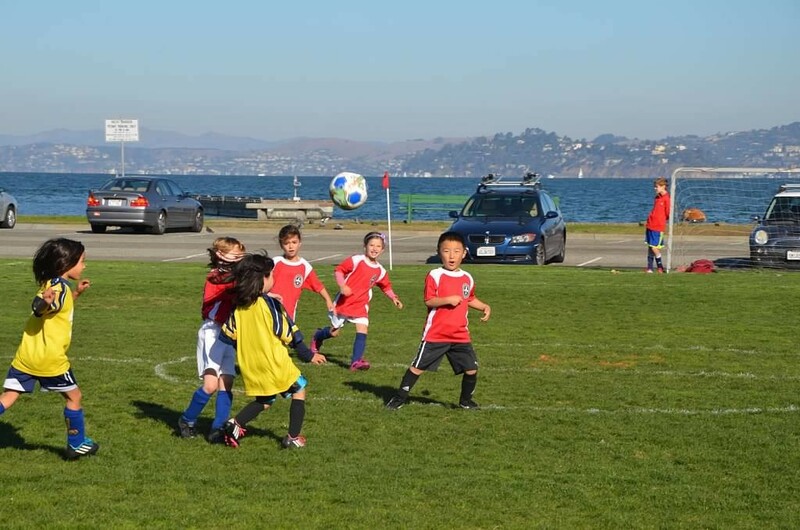 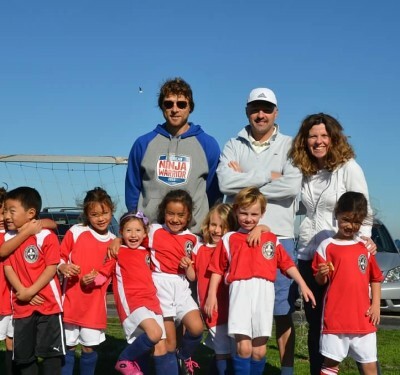 In grades K-2, the students typically play co-ed soccer and basketball through city leagues like Viking soccer and YMCA Youth Sports based on the general interest of the families in the particular class. 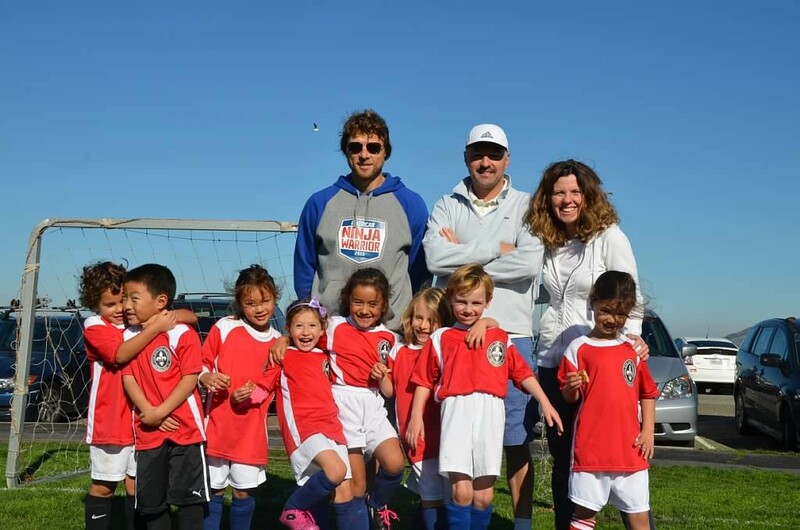 Introduction to team sports supports positive social, emotional and physical development in children. 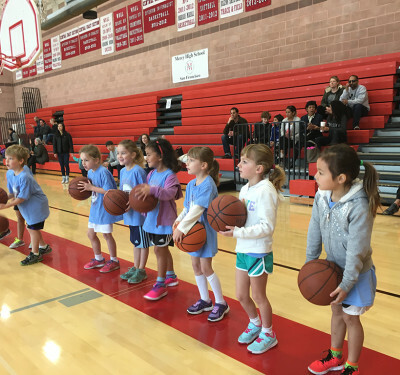 All coaches are acknowledged twice annually, at the end of each sports season, and at Family Mass at the NDV Church where they receive a blessing and formal thank you for sharing their gifts and talents as coaches.